Hey check this out! 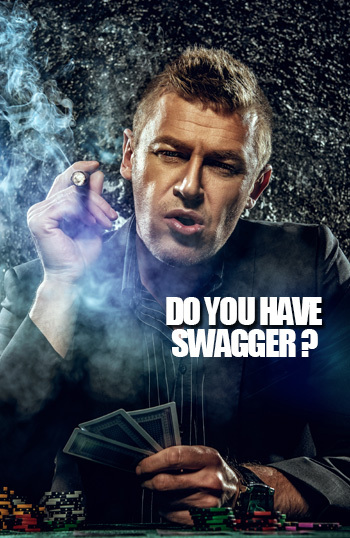 Bet Swagger is a site for live dealers, casino table games, slot games, sportbook and they got over 400+ Games. You should definitely come and join it!